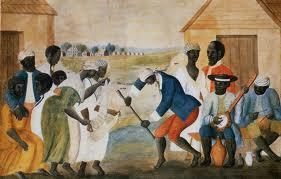 Music has and is an important part in African American History. From the early influence from West African music to the famous Jazz Age and Harlem Renaissance. Lets not forget the early years of rock and roll in the 1950s. There has been many musical changes ever since. Here is a video that gives us a detailed trip into the years of African American music.